IT Security Training Institute Near Adyar Are you looking for any IT Security Training And Certification at low cost Near Velachery or Adyar. We offer all IT certification courses, trained by IT Experts. 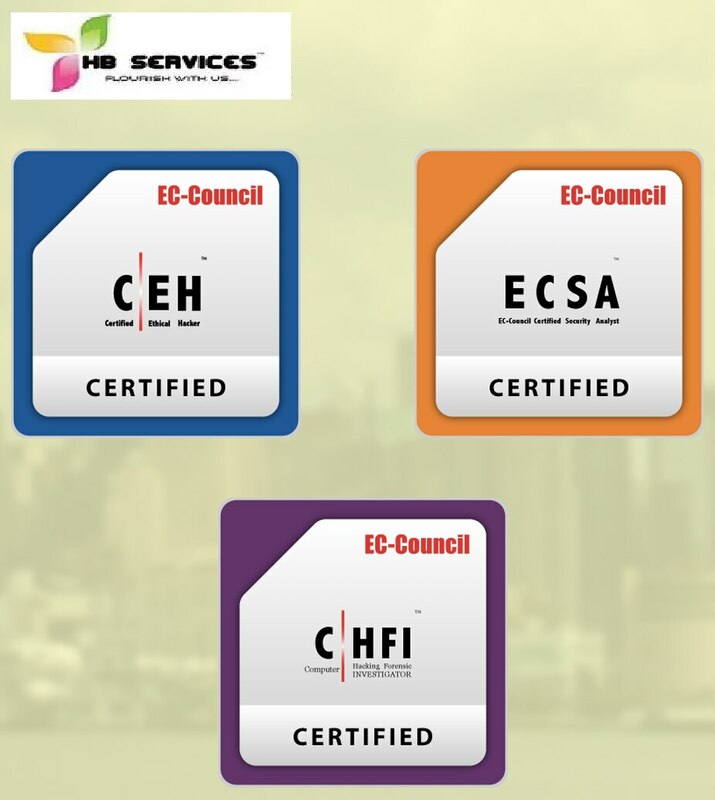 HB Services is also one of the EC-Council Authorized Training Centers In Chennai to provide CEH, ECSA, CHFI, etc., We are one of the Best IT Security Training Institutes In Chennai. Join now !